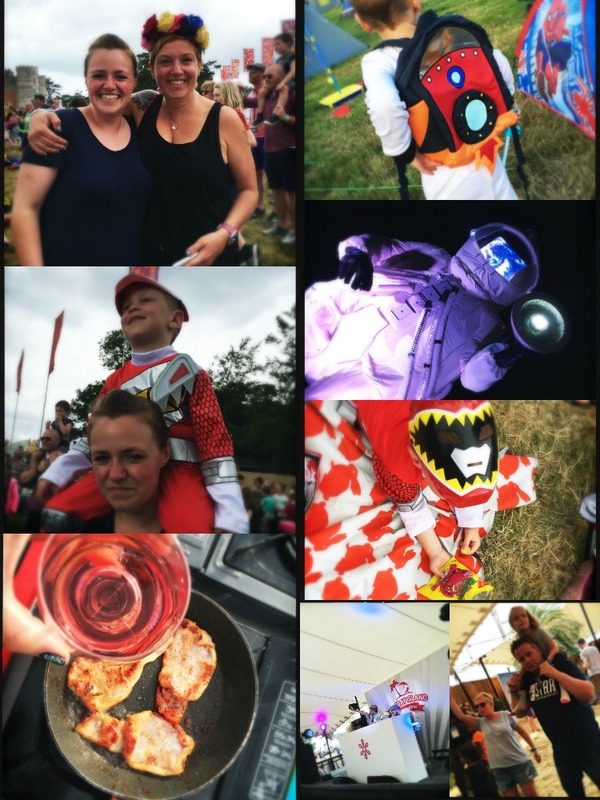 The final washing load is drying on the line, the camp stove and pans are packed away until our next trip and the sunburn is beginning to peel, but the memories of Camp Bestival 2016 are going to last a lifetime. 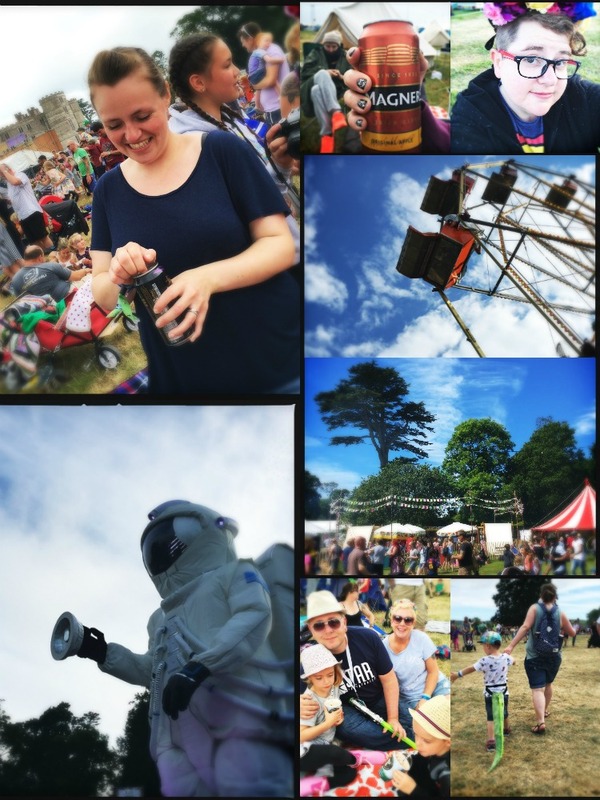 We took so many pictures on various cameras so thought we would share some memories we captured using the Hipstamatic app, one of my favourite mobile photography apps. 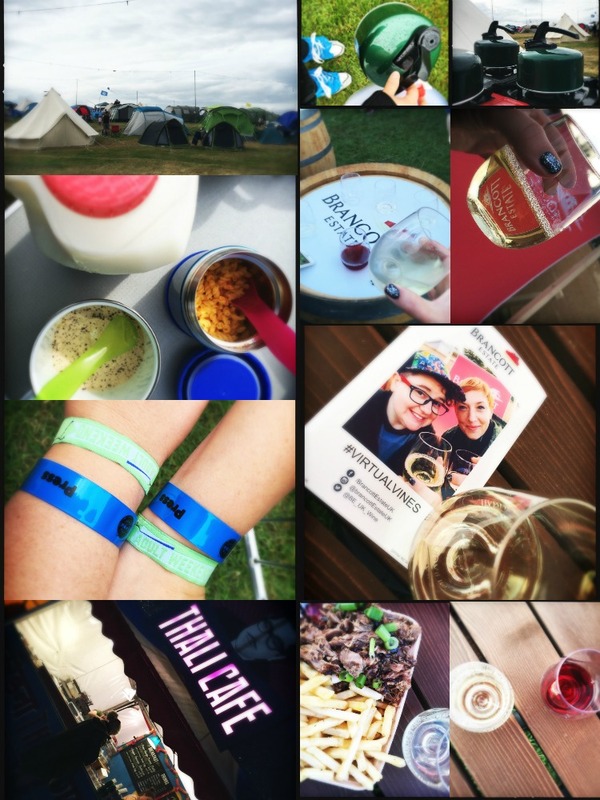 They need no explanation, they perfectly capture our weekend and hopefully will convince you to join us there next year! Just 1,000 Adult Tickets available at this special rate! 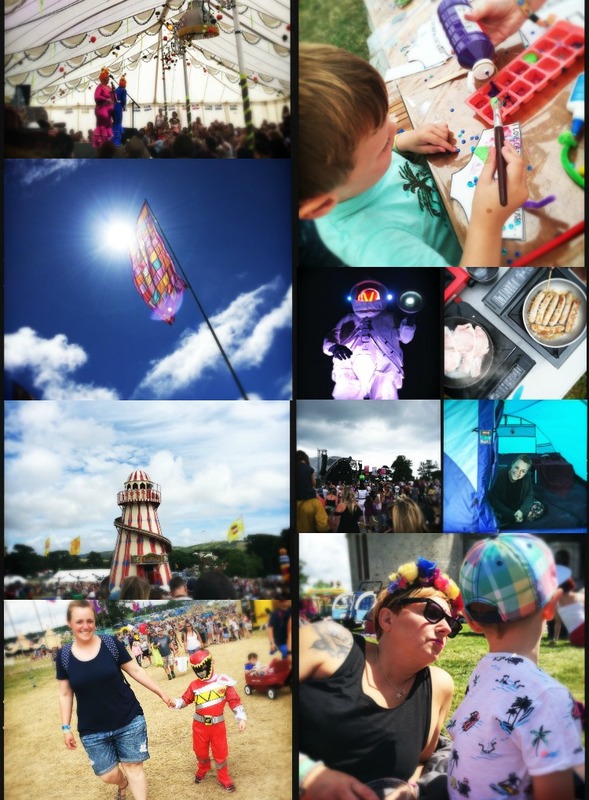 We are provided with a family ticket to attend Camp Bestival.